The Mad Science Act, was something completely different. It featured many topics and some of the most creative and prolific npmjs.org authors. It was a bit mad, so I’ll try to make it as coherent as I understood it. I have split up the post in 2 parts. It would be too much put into one. Professor Substack – Mad Science intro. When you start out creating (npm) modules you realize there is a great shortage of modules. And you need to create much more. A lot of tools are already readily available and they one thing and try to do it right. 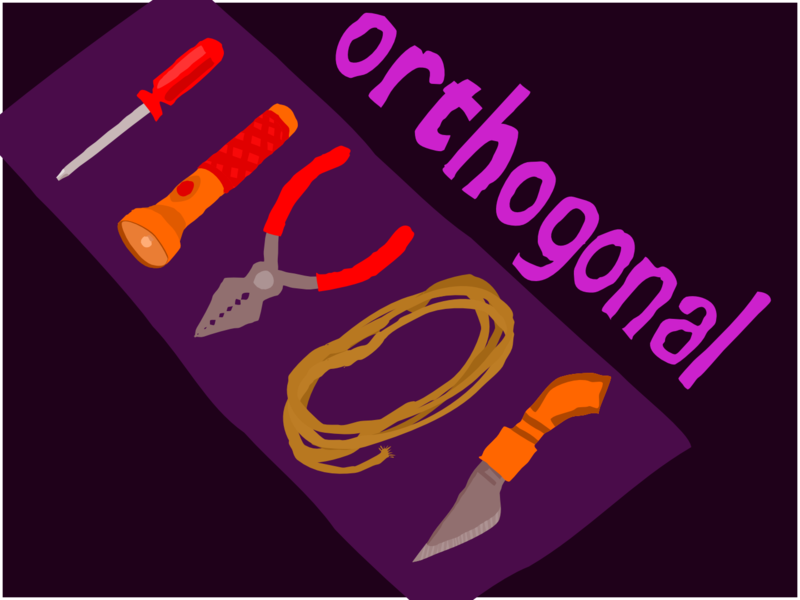 The tools are small concise and are encapsulated, they seperate concern and are in that sense: ‘orthogonal’. Still with all the tools that are readily available, they don’t cover all use cases. Besides focusing on test coverage, we should take into account solving more and more use cases. So go dumpster diving for stuff that can output other stuff by multiplexing data streams. For example with dataplex. It helps you to capture and organize multiple streams over a single stream. Conveying it over e.g. tcp or web socket connections. This talk portrayed a powerful implementation of webrtc. Using WebRTC as an alternative skype, is something we’ve seen before. And it’s great, but there is also the DataChannel. An api that delivers a peer-to-peer data connection ‘without a server’. A peer-to-peer data connection of course sounds but a step away from things like the beautiful BitTorrent protocol. In comes webtorrent. A tool created to use the bittorrent protocol for decompartmentalizing files with a verification hash, and start sharing these small parts of a file, so once a person has that small bit, it can already share that part. Only the catch is that it can do this over the web. The webtorrent client runs in any webRTC (datachannel) compatible browser. For now that means Firefox and Chrome. An example of this can be found on instant.io (send me a message if you want to try it ☺ twitter). Because bittorrent works over TCP/UDP webtorrent and bittorrent can’t connect (yet) directly. But they need hybrid clients in between. So Feross is working on a command line webtorrent client, that functions as a ‘hybrid’ client. Go over and help Feross. His project is now “open open source”.